An exciting opportunity has arisen for a dynamic band 7 nurse or therapist to lead the established older person’s practitioner (OPP) team within Division B - medicine care group at University Hospital Southampton NHS Foundation Trust (UHS). You will be joining a team of highly motivated, experienced and respected specialist practitioners. They include nurses, physiotherapists and are an integral aspect of locality based working; a novel and increasingly regarded model of working, throughout Southampton city and Hampshire. The medicine for older people unit is rapidly expanding for example into the front door frailty unit, for which the OPP’s are integral, and community projects. You will be dynamic, forward thinking and be able to evidence strong leadership skills to continue to drive the OPP service forward. 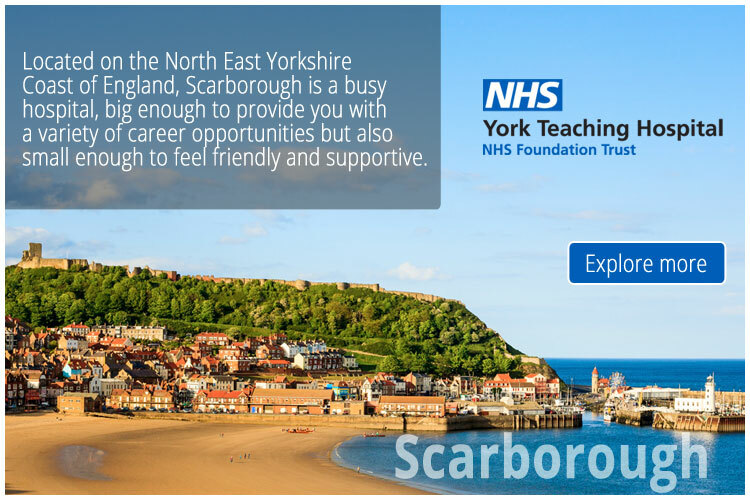 We are looking for an enthusiastic, motivated nurse or therapist with experience at band 6 level to lead a team of dedicated staff who are passionate about developing their skills in this specialist role. The older person’s practitioners will assist the medical and nursing teams in managing caseloads of patients who have complex health and social care needs and work closely with the community teams in the management of long term conditions. This is an innovative opportunity for integrated working across both primary and secondary care providing a high quality, evidence based seamless service for patients. You will provide expert clinical knowledge and support to both the medical and ward/department teams with the management of these groups of patients. You will work autonomously within the structure and requirements of your allocated locality team and make key decisions regarding your patient caseload. We constantly strive to improve our patient pathways and therefore it would be advantageous for applicants to demonstrate the ability to adapt to new ways of working. You should be enthusiastic and forward thinking, as well as eager to develop your own clinical and management skills. Proven evidence of excellent inter-personal skills and the ability to work across boundaries is essential. You will need to have post qualification experience in an emergency care setting, and have a passion for making a difference to the care of the older person. Service provision is over 7 days between the core hours of 08:00 – 18:00 days therefore flexibility to work a shift pattern to meet the needs of the service is essential. If you enjoy working in a busy environment, and you are looking for a position that will provide you with both challenges and developmental opportunities, then this post is for you.